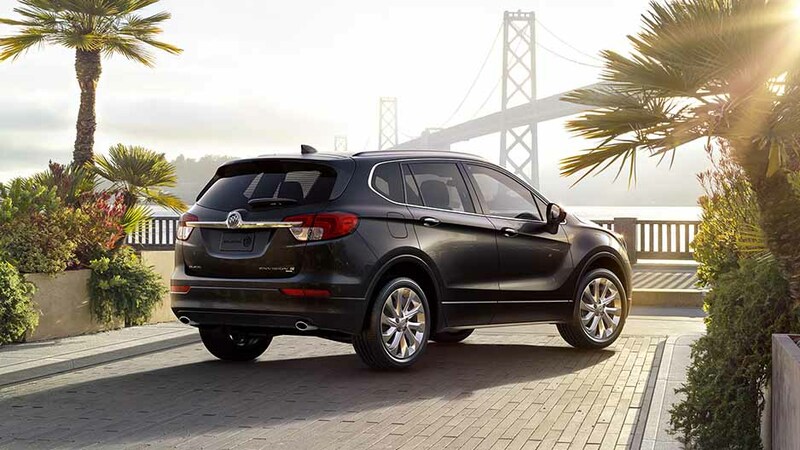 The 2018 Buick Envision is packed with thoughtful details and available features for everyone onboard. 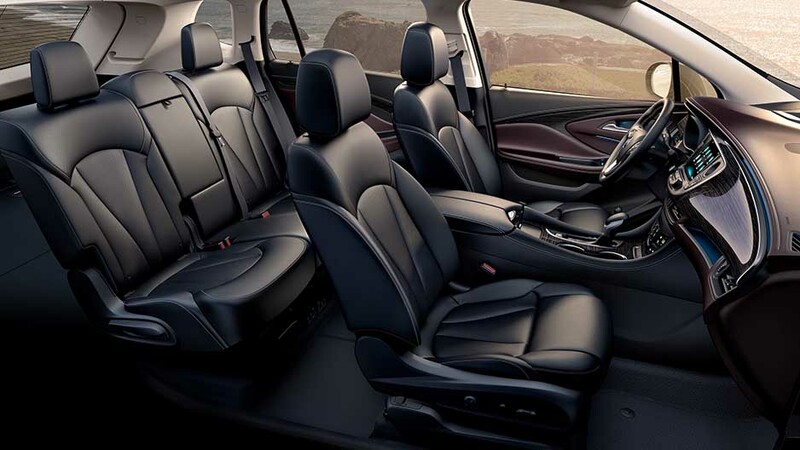 Premium materials, available french-stitched leather appointed seating and ample rear-legroom provide a spacious and welcoming atmosphere. 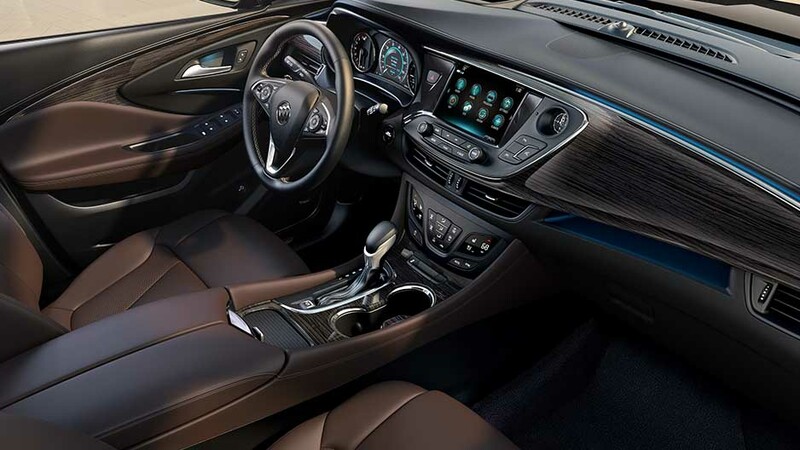 Luxury features such as the available heated front and rear outboard seats, available heated steering wheel, and Tri-Zone Climate Zones allow everyone to control their personal comfort as QuietTuning® technology keeps the peace. 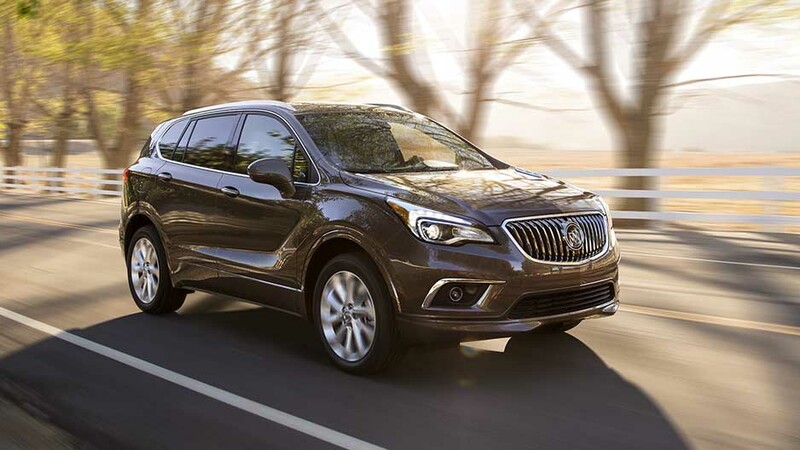 From it’s unmistakable waterfall grille and striking chrome accents to its sporty winged headlamps and dramatic character lines, the 2018 Buick Envision is one elegant compact SUV. A sculpted, assertive design with details like an aerodynamic rear spoiler and available panoramic sunroof showcase the perfect balance between form and function. Standard 2.5L DOHC 4-cylinder SIDI engine (197hp/192lb.-ft.). 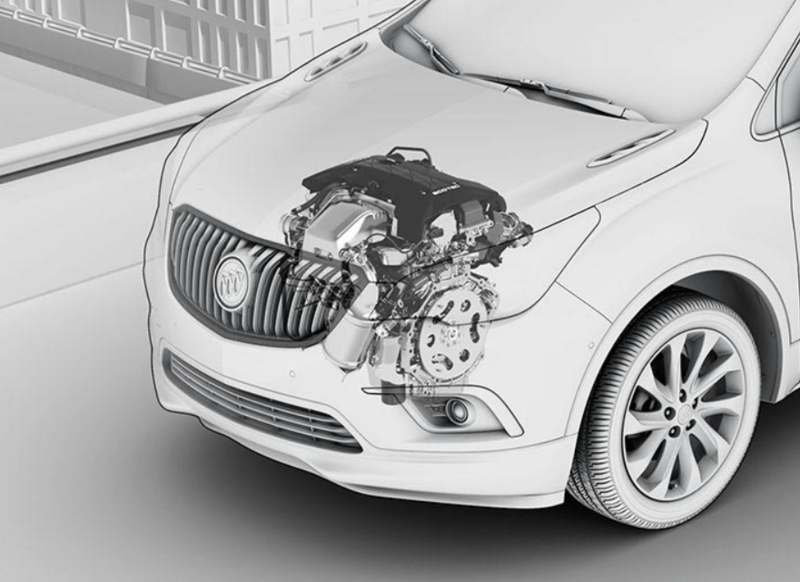 Available 2.0L turbocharged engine (252hp/260lb.-ft.). 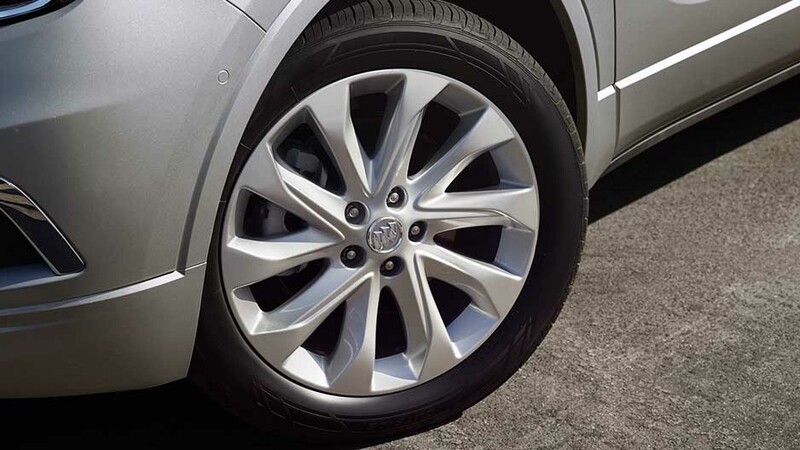 Available All-Wheel Drive with Active Twin Clutch Exclusive to Premium and Premium II models. 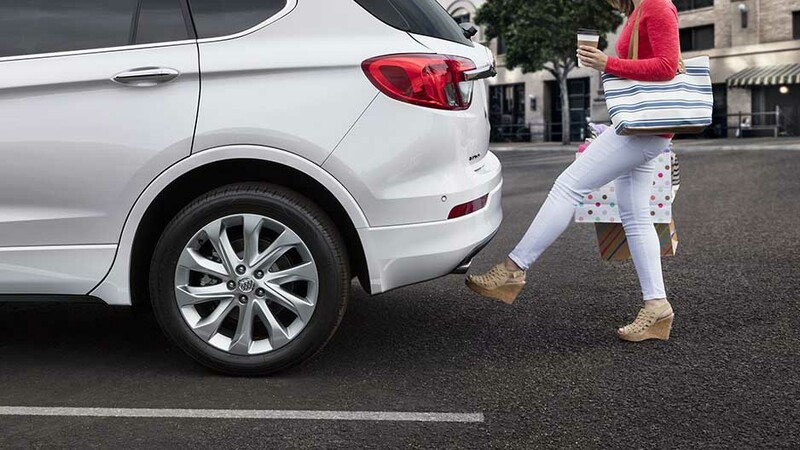 Stay aware of the road with a host of available advanced safety features. 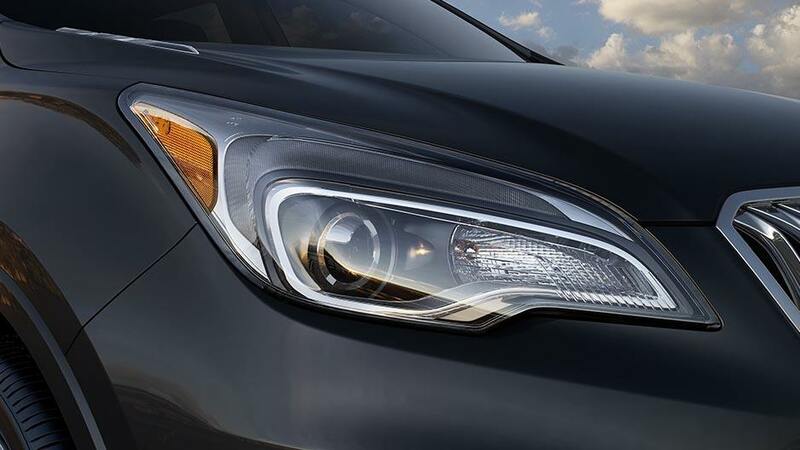 Advanced available features utilize cameras, ultrasonic sensors and radar to monitor your surroundings. 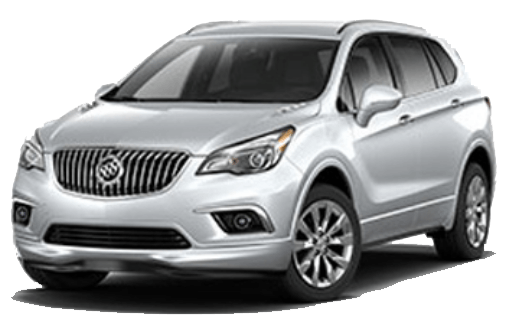 Feel comforted in you 2018 Buick Envision with the latest in safety technology. 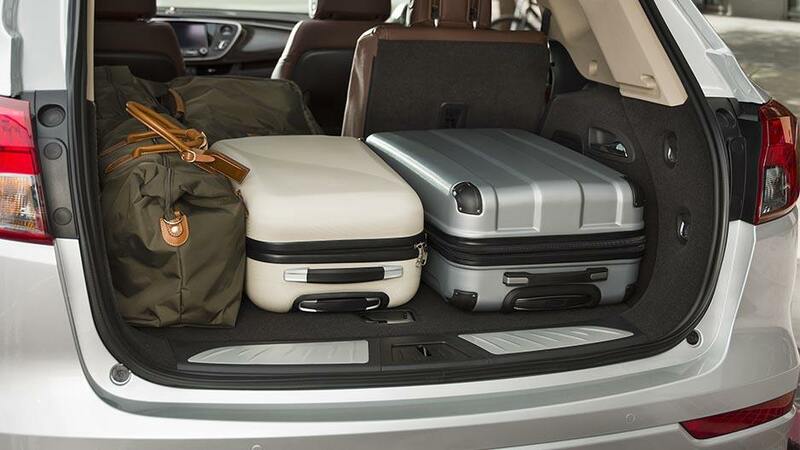 The latest tech elevates the driving experience for everyone. 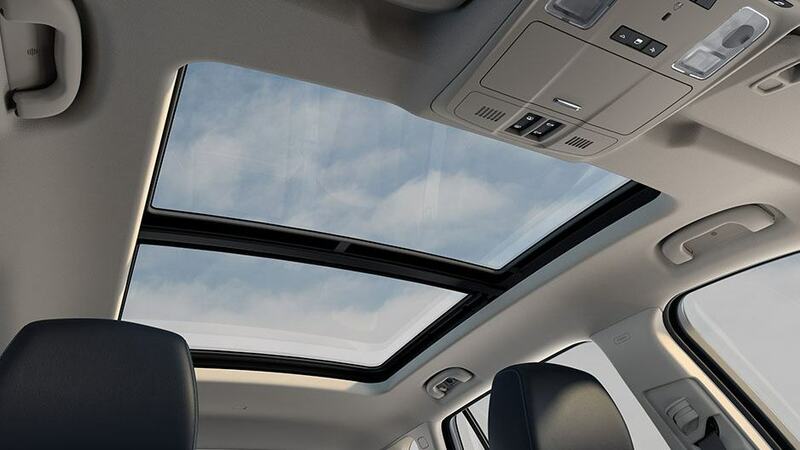 Available Surround Vision, Available Navigation, Teen Driver Technology, Smartphone Integration, Available OnStar® 4G LTE built-in Wi-Fi and more.